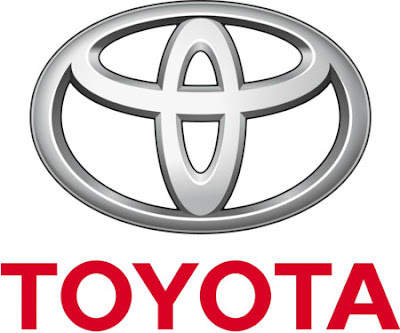 Acá les dejo una beta con los primeros manuales Toyota. Estoy preparando una nueva App que será el resumen de más de 300 manuales increibles. Por los menos para un mecánico 4x4 sea el más experto o el más aficionado es fundamental contar con estos manuales. Les comento que deben trabajarlos mejor vía WEB. Y descargar los archivos. Algunos manuales pesan hasta 700 Mega bytes. Pero valen su peso en oro señores. La mayoría estan en Inglés pero son geniales. Si estas en WEB usa Control-F y coloca una clave de tu modelo para ir buscando. Toyota Transmission Repair Manual H41 H42 H50 H55F 1982 PDF This is the most practical Service Repair Manual for the Original Factory Toyota H41 H42 H50 H55F Transmission Repair Manual Download ever compiled by mankind…. About the 2F Engine The Toyota F series engine was a series of OHV inline-6 cylinder engines produced by Toyota between 1955-1992. They are known for their high amount of torque at low RPM, massive cast iron blocks and heads and also their high reliability. The F Engine had one of the longest production runs of any Toyota engine. The F engines all incorporate overhead valves actuated by pushrods from a gear driven camshaft in the lower portion of the engine. The engine was first introduced in the Land Cruiser, and in many countries, was the only engines offered in the Landcruiser until 1993. Toyota Land Cruiser, Toyota Land Cruiser service manual, repair manual, workshop manual, maintenance, electrical wiring diagrams Toyota Land Cruiser. This manual describes the maintenance procedures for the 1986 TOYOTA LAND CRUISER models sold in the United States and Canada.